Usenet is a Worldwide bulletin board system that predates the Internet. Usenet was originally established in 1980 by Tom Truscott and Jim Ellis. Users are able to post messages to over 120,000+ different subject based discussion or binary forums known as newsgroups. Since its creation in 1980 Usenet has been provided to users via Colleges, Universities, Internet service providers (ISPs) and commercial services such as Fast Usenet. Usenet is similar to the modern forum systems that you find on the Internet, but unlike the forums Online today, Usenet newsgroup posts sync with newsgroup providers all over the World. For example, when a user submits a post to an Internet forum that message will only appear on that website. With Usenet, when you post a message it’s transferred between the different Usenet services that have a peering relationship. Let’s say you post a message to Fast Usenet. That message will then appear on thousands of different Usenet systems around the World. 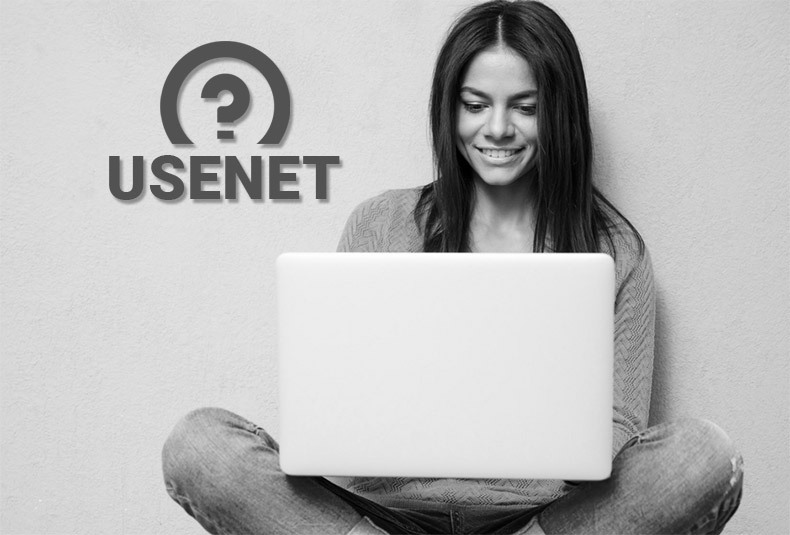 That’s what makes Usenet a great communication tool, you aren’t limited to just one web service, your questions, posts, comments, ideas will be seen by people accessing the newsgroups all over. Usenet can be accessed via the command line for tech savvy users, but for everyone else there are programs called newsreaders. Newsreaders are software applications that make Usenet easier to use. As an example, we offer a newsreader called GrabIt. GrabIt allows you to easily view the newsgroup list, subscribe and post to newsgroups and offers a global search feature which works as a search engine for newsgroup content. There are three different categories of newsreaders. Newsreaders that are text only, newsreaders that process binaries (data files) only and newsreaders that work for both. Popular programs such as Mozilla Thunderbird do text only, while newsreaders such as SABnzbd and NZBGet work just for binaries. GrabIt works for both binaries and text. Usenet was originally used for text only. It wasn’t possible to share binary files such as images, audio and video on the newsgroups. That all changed in the late 1990’s with the help of 8-bit value encoding using ASCII (American Standard Code for Information Interchange). Usenet could then be used for encoding and transferring data files, and due to the nature of the NNTP (network news transfer protocol), Usenet is very efficient when it comes to transferring data. Users where then able to encode and upload binary files to the newsgroups. Over the years the encoding process has changed from ASCII 8-bit to yEnc which is about 30% more efficient when it comes to data transfer. Retention, a common term used when discussing Usenet service. Retention is the amount of time a service provider can store files. File storage can differ greatly between providers as it’s directly related to the amount of hardware the provider has available. For example, if 1 day of newsgroup storage is 9TB (terabytes) then 10 days is 90TB, and 3000 days is 27,000TB or 27PB (petabytes), which is a lot of storage. Hard drives storage is needed to house all this information. Thus, providers need to invest heavily in storage infrastructure to provider higher levels of retention. For more information about retention please visit our Usenet retention page. For more inforamtion click on the specific hierarchy name above or visit our Newsgroup Hierarchies (Categories) section. As mentioned above, newsreaders are the easiest method for accessing the text and binary newsgroups. We recommend GrabIt as we offer a customized version which is already configured to work with our service. We also offer different tutorials on how to setup the most popular newsreaders which can be found in our “Learn How” section. Fast Usenet works with any newsreader that uses the standard NNTP protocol, so basically we work with all newsreaders. We could write about Usenet forever as there is an incredible amount of information about it. Different newsgroups, different technologies, the list goes on. We have articles about: Retention, SSL Security, and GrabIt. For additional information we suggest doing a little digging around the Internet. 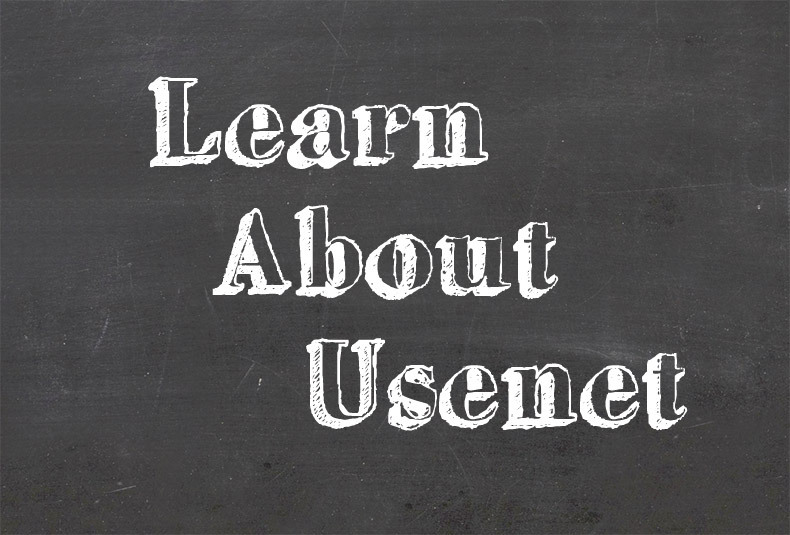 We hope that this article was informative and you now have a better idea on what Usenet is. If you are interested in getting started please checkout our free trial offer.